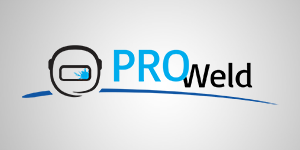 In late March 2016 I was employed by ProWeld as a Web Developer and Content Manager. During my time working here until September 2016, I was responsible for a complete overhaul of the companies existing web presence, as well as managing the content of their e-commerce website which uses WordPress and WooCommerce. Other duties included print design, answering incoming customer query phone calls, and various other duties as and when required. This project involved working with the graphic design team from kdmdesign, on a new Wordpress website to mark the companies’ 3rd year in business, with a full rebrand. The site is fully responsive, uses CSS3 for image and hover effects, and uses a number of custom fields to allow for greater customization of the Wordpress system. 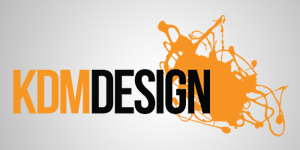 There are also a number of 3D generated images on the site, which were done by myself using Cinema 4D. This project involved working with the graphic design team from kdmdesign, on a new Wordpress website for Remagineit, a furniture up-cycling company based in Newcastle. The site is fully mobile responsive and uses a completely custom built Wordpress theme. 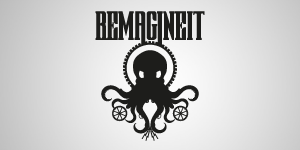 The site makes use of stunning comic-book style imagery to tell the story of Remagineit, and the Wordpress theme was to fit with this style. 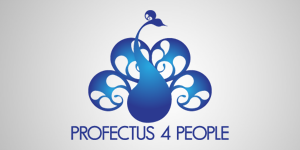 This project involved working with the graphic design team from kdmdesign, on a new Wordpress website for Profectus 4 People. The site is fully mobile responsive and uses a completely custom built Wordpress theme, using CSS3 for image and hover effects, and uses a number of custom fields to allow for greater customization of the Wordpress system. A fun vibrant website to promote the Peeboez® brand for children and young adults. 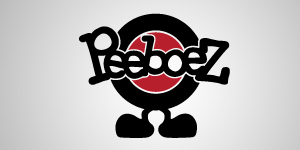 Featuring interesting and easily identifiable navigation, characters were used to explain what the Peeboez brand stood for. Activities to entertain young children were incorporated, such as colouring pictures, stories and games. A number of accompanying seasonal WordPress themes were built for Christmas, Halloween, etc. Drop Zone required a site that was easy to navigate and contain inviting imagery. There was to be a convenient contact form and Twitter feed on the homepage also, and a fully responsive design to ensure mobile device compatibility. 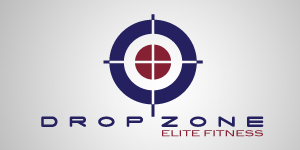 Finally, this website had to incorporate a WorldPay payment gateway, to allow clients of Drop Zone Elite Fitness to easily pay for, and/or subscribe to services, at the simple click of a button. 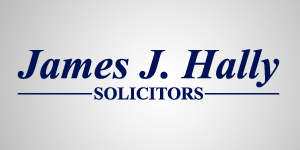 In 2013, I was approached by James J. Hally Solicitors, with a view to providing them with a simple online presence, advertising their business services. The only specification was that the site needed to match their existing colour scheme and branding. The site was built using Wordpress, and is fully responsive. Aatiqah wanted a website that would reflect the delicate nature of their identity. Given a breakdown of colour schemes, furnishings and raw materials that were to be used within the spa, we produced a subtle yet striking website with bespoke imagery. 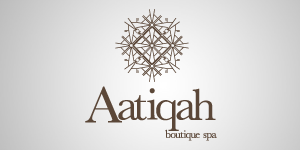 The site uses a custom-built WordPress theme, to allow Aatiqah staff to edit the site when required. There is a testimonial system in place, where clients can submit their thoughts on the business through the website.